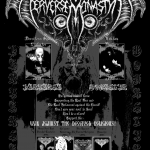 The idea for Perverse Monastyr was born. 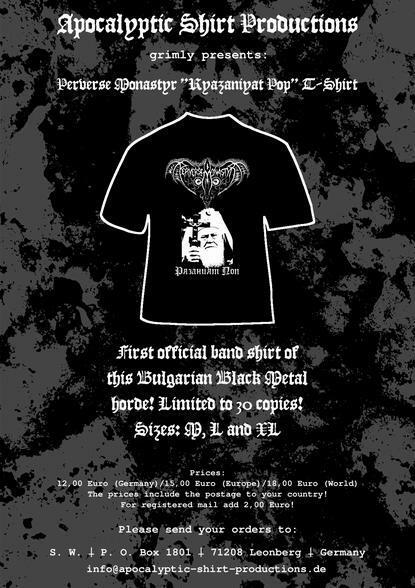 At the end of 2000 year, members of Snow Bird (heavy metal) and The Devil (death/doom metal) – two hordes from Bulgaria (Sandanski), during their rehearsals work also for a black metal project called Perverse Monastyr – melodic old-school black metal with satanic and misanthropic lyrics. 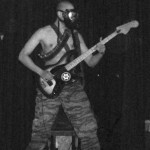 After composing five songs and a known time in rehearsals, the project remains with a single man – Arkhon Winters – the founder of Perverse Monastyr. In April 2001 the records of the first demo began – “Resurrection Of The Dark Age” (released in 2003 through AMF Productions & Vogort Zine), which because of difficulties last till the middle of january 2002. 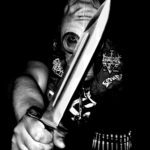 It has exclusively rough sound, but melodic guitar lines, an interesting mix of old-school black metal with some death and thrash touches. 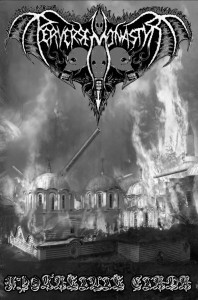 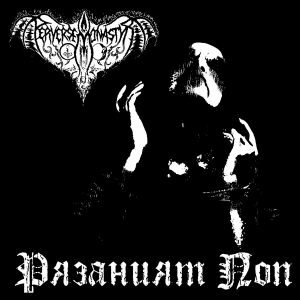 In August 2005, Arkhon decides to revive Perverse Monastyr, but this time the music won’t be melodic, just the other way – more rough and raw than before. 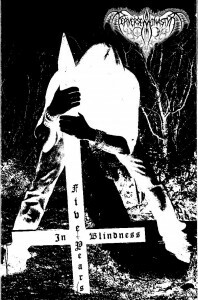 The first album after about three year-break is “Five Years In Blindness”, containing six songs, recoreded in “GFM” demostudio in honour of the fifth anniversary of Perverse Monastyr. The next month (september) the second album is recorded containing four songs, again extremely rough and unbalansed sound, but this time with Bulgarian lyrics. 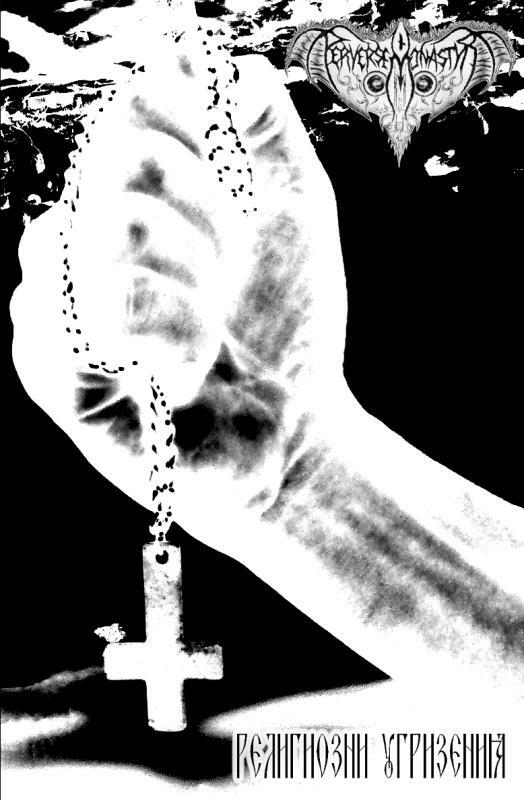 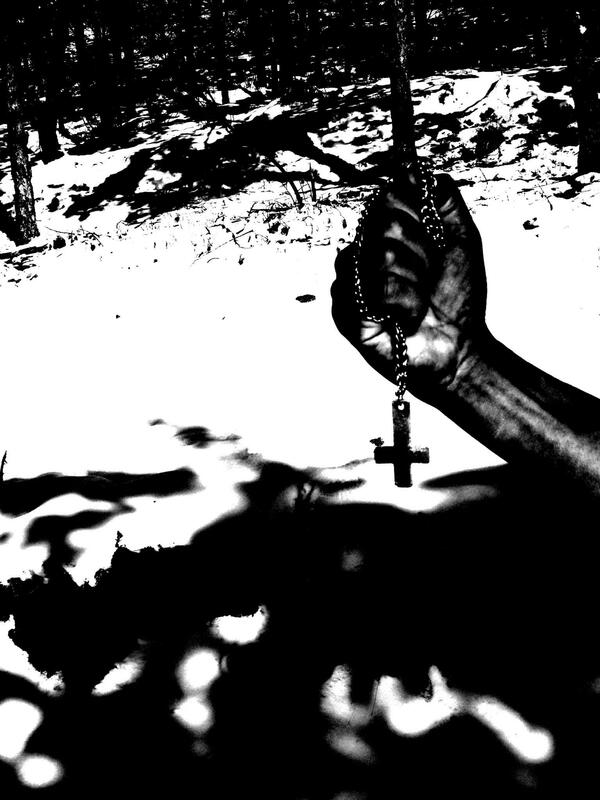 The name of the album is “The Cutted Monk” (EP), the lyrics, as a whole, are about the monk’s moral, people’s aberration and the religion at all. 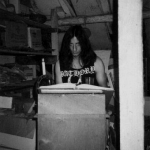 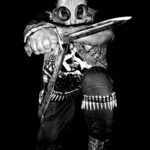 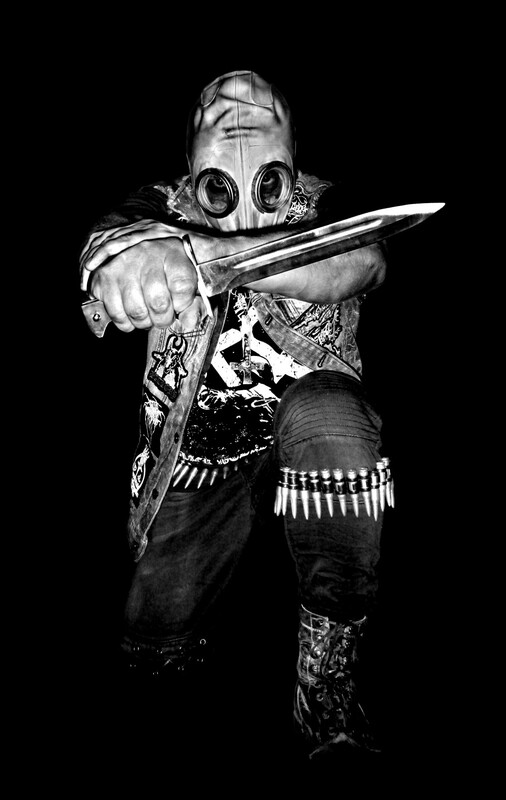 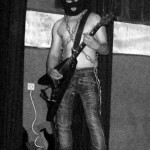 In December 2005 last the records of “War Against The Deceived Religions” and Merciless Sgan Exekutor is attracred into the project as a vocalist. 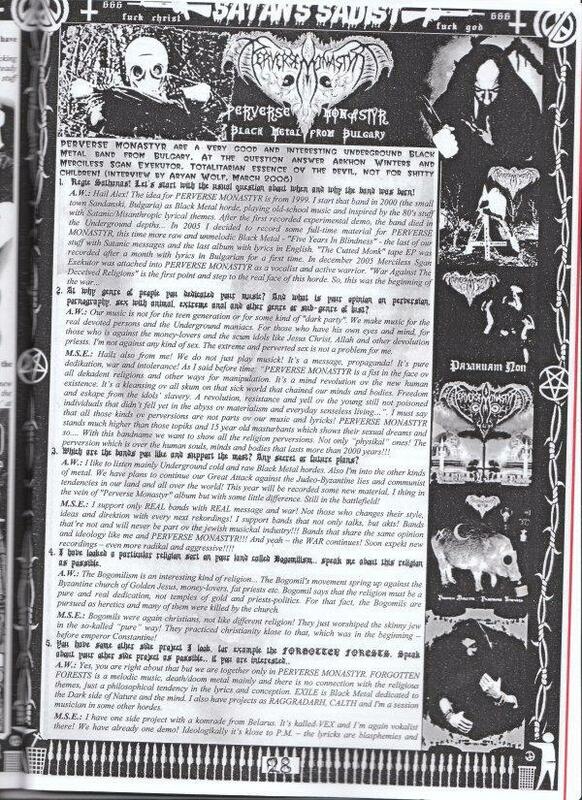 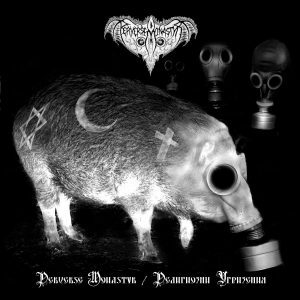 Again the lyrics are in Bulgarian with undisguised antireligious messages exposing the three most famous religions – the christianity, the moslimity and the jewry. 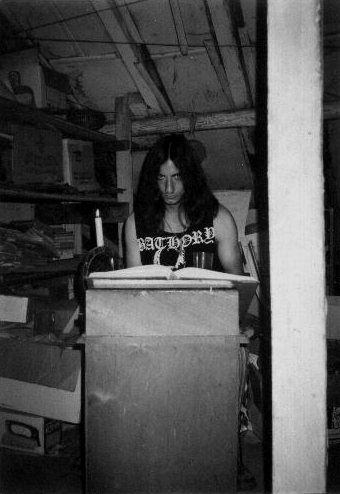 Recorded in two studios – “GFM” and “After Many Funerals” home studio. 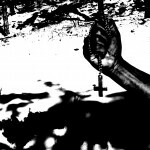 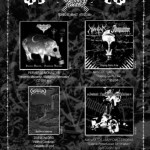 The albums from 2005 – “Five Years In Blindness” and “The Cutted Monk” was released by the underground label “In Satan’s Honour Records” (Russia), releasing audiocasettes of bands with spiritual satanic themes as well as Ariyan/NS black metal. 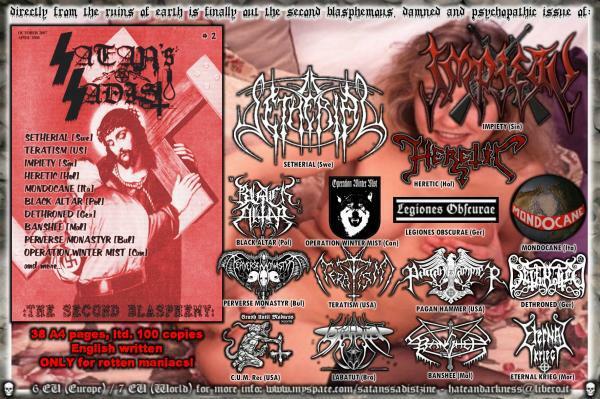 These two albums from 2005 has been released in limited edition tapes (150 copies) in the beginning of 2006. 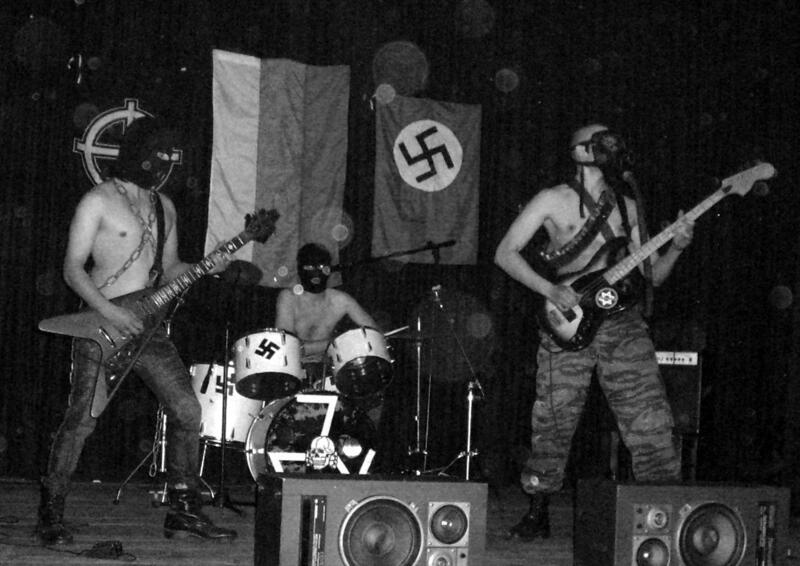 The album “War Against The Deceived Religions” is finished in the middle of january 2006 and released in august 2006 on tape by the Underground label “Division Geistes- Waffe” from Germany in limited edition to only 100 copies. 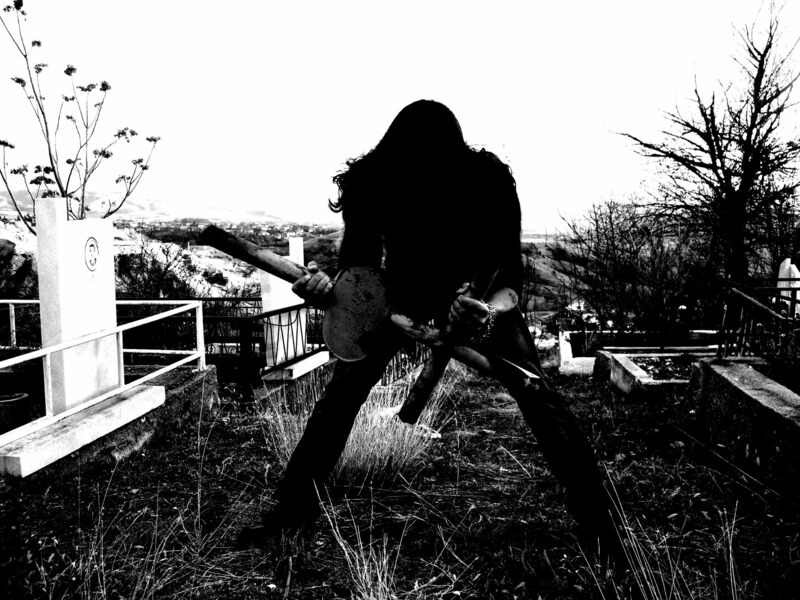 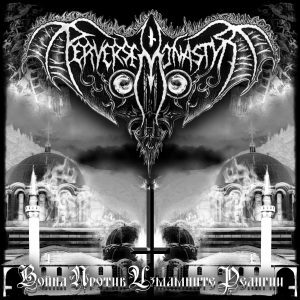 At the end of march 2006, Perverse Monastyr began the recording of the next full-length album – “Perverse Monastyr”. 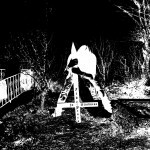 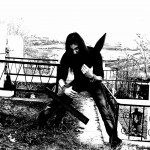 This album contains only two new songs – “The Christianity Killed Bulgaria” and “The Cursed Herds”. 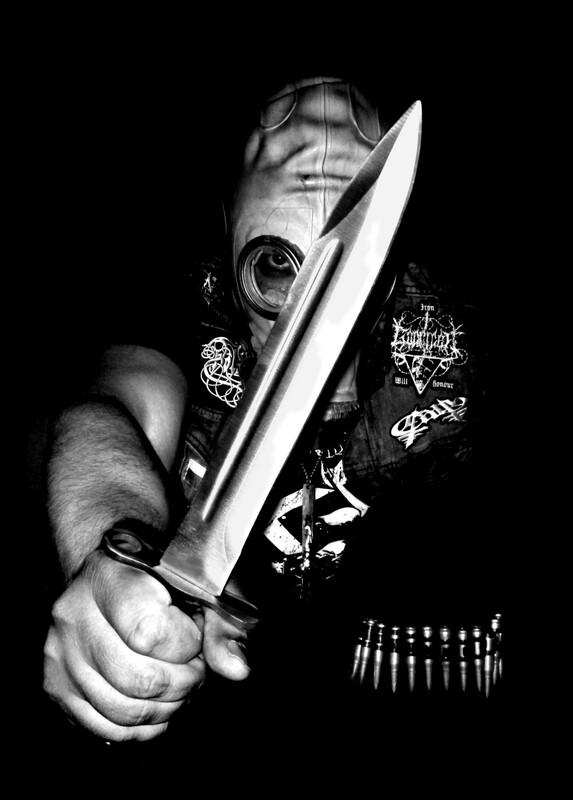 All songs from “The Cutted Monk” EP has been re-recorded with Merciless Sgan Executor on vocals, also two songs from “War Against The Deceived Religions” – “I Killed The False Prophet” and “Jerusalem Is The Hell (The Jewish King)”. 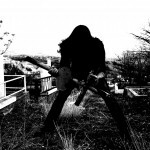 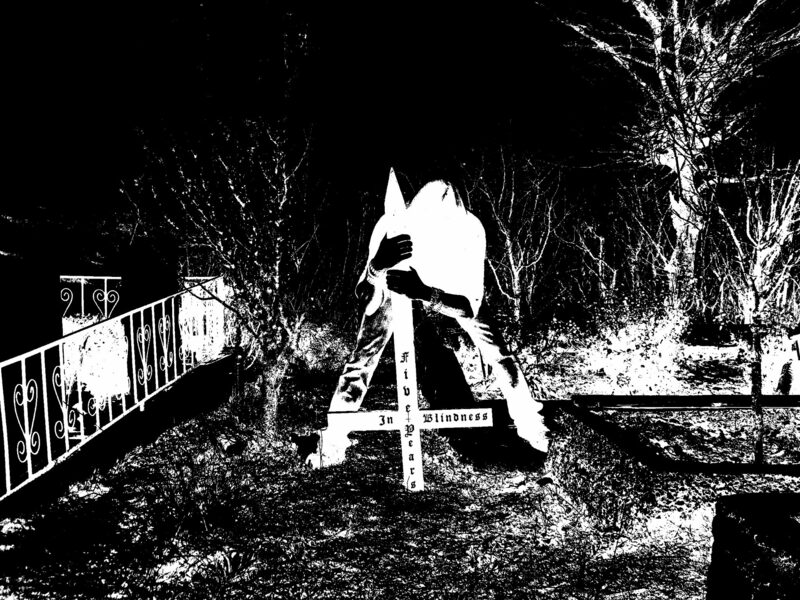 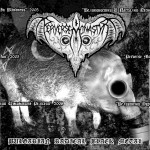 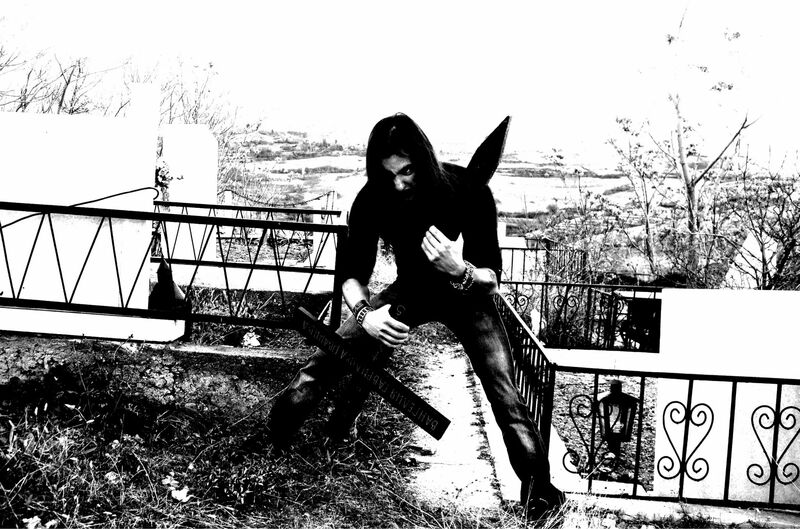 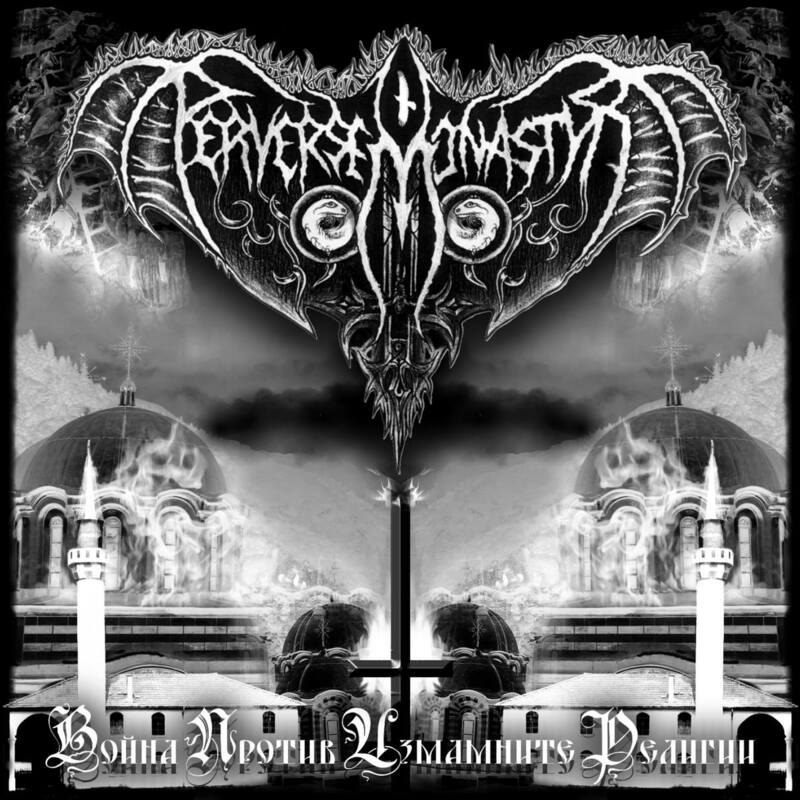 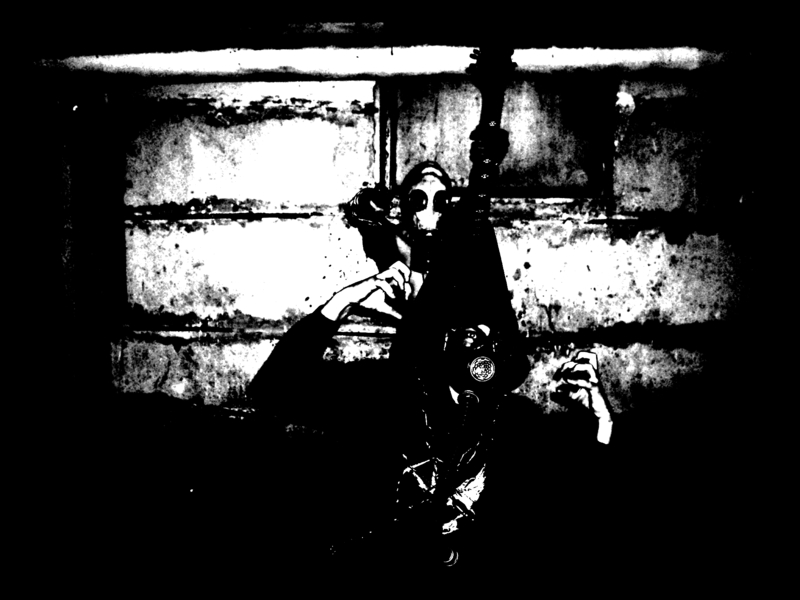 “Perverse Monastyr” was finished in the first days of april 2006, recorded again in “GFM” studio, the vocals – in “After Many Funerals” home studio. 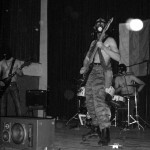 In july 8 and 9, Perverse Monastyr have recorded two rehearsal songs – “The Christianity Killed Bulgaria” and “…The Nuns, Who Were Throwing Their Children In The River…”, as a part of the promo tape “Great Fast And Paschal Canticles”, including another version of the song “The Herds Will Burn (On The Altar)” from june 2006. 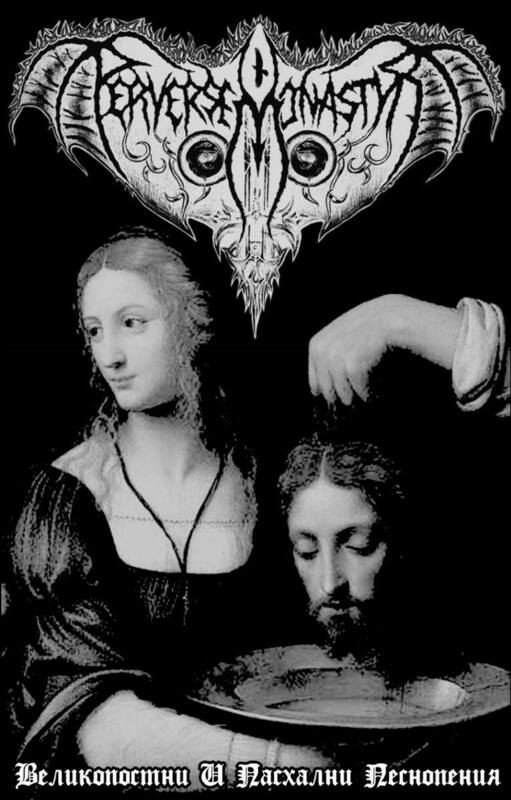 This promo tape was released through Black Vomit Productions from Italy, in limited edition to 414 copies (november 2006). 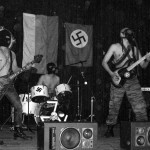 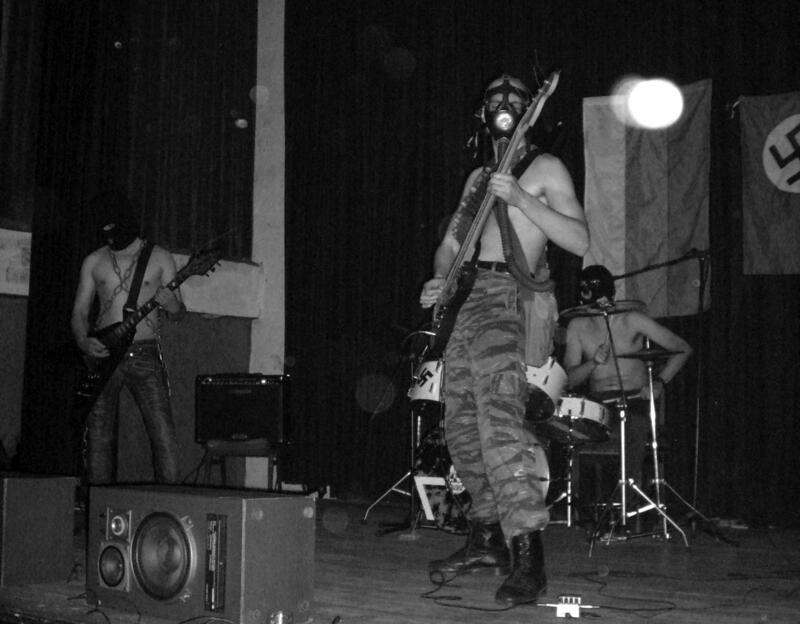 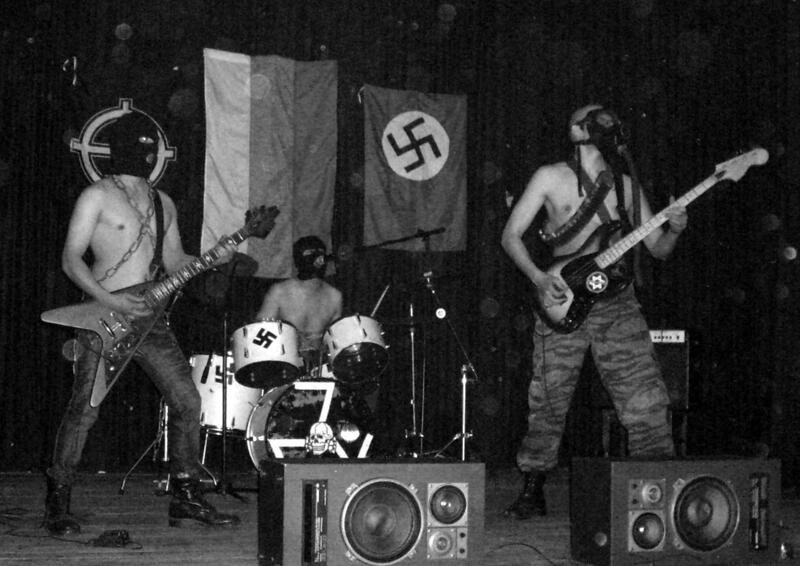 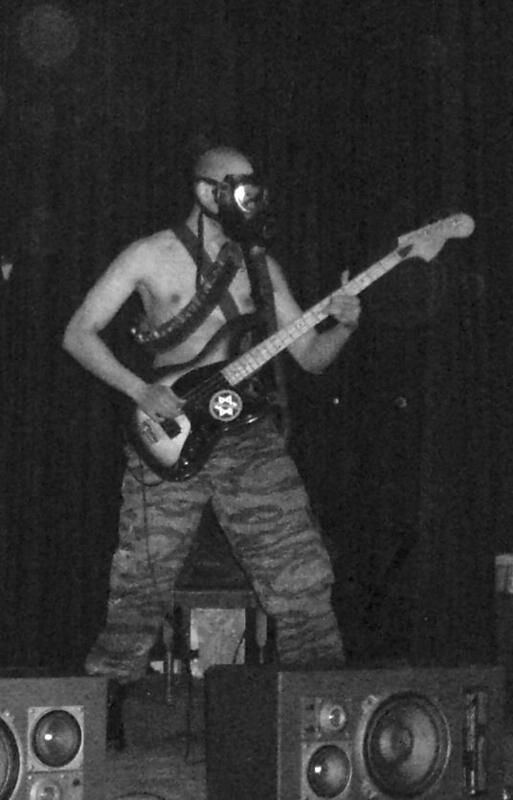 At the same time the horde began record sessions for the next EP – “Religious Remorses”, released on tape in the early december 2006 by W.E.M.I.D.D.N. 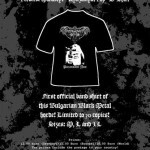 (Germany) in limited edition to 600 copies. 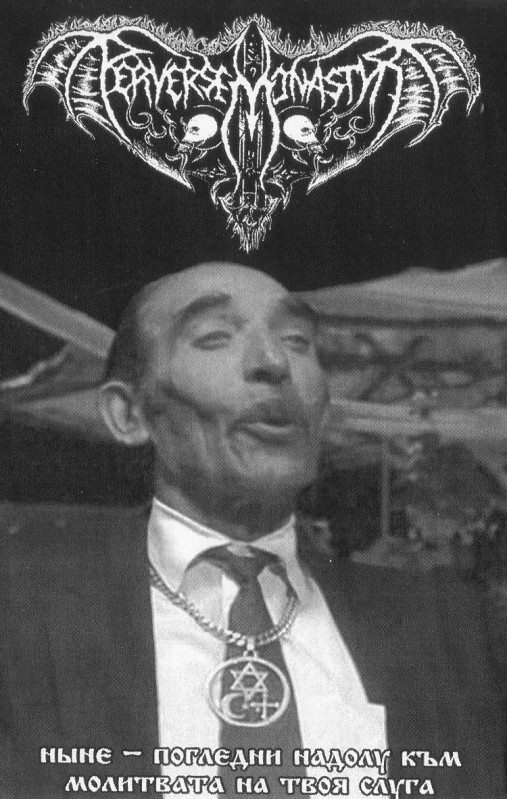 This is the first tape release of this German label. 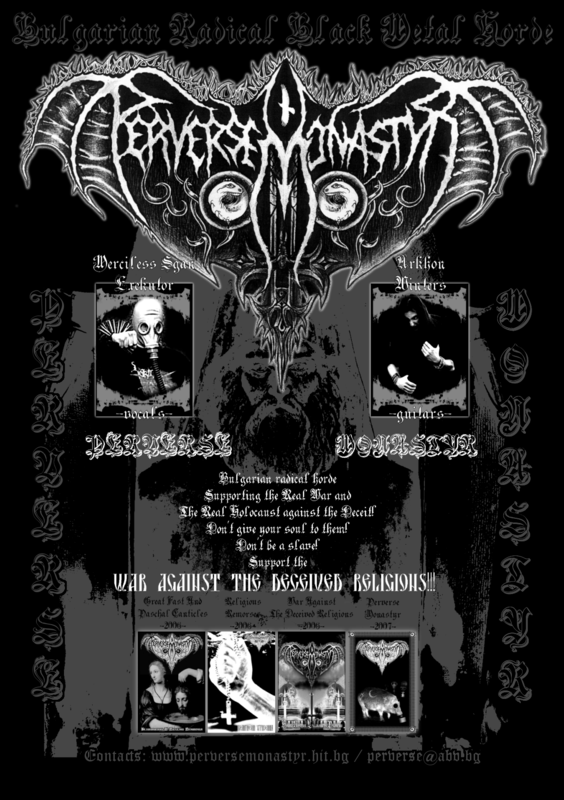 The first Perverse Monastyr T-shirt (“The Cutted Monk”) is out through Apocalyptic Shirt Productions (Germany), in the first days of january 2007, limited edition to 30 copies. 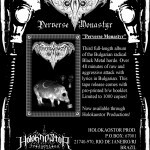 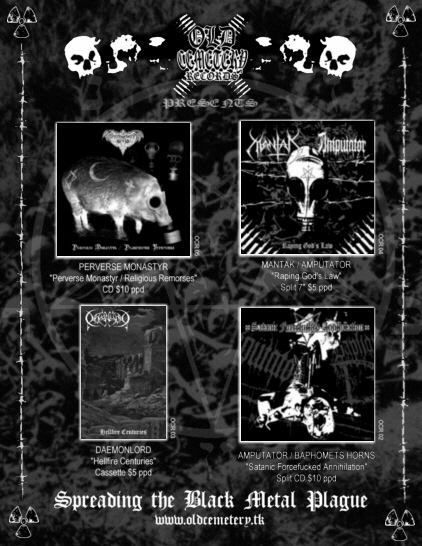 Cassette version of the full-lenght album “Perverse Monastyr” from 2006 is out in the middle of february 2007 through Holokaostor Productions (Brazil).This release is limited to 1000 copies. 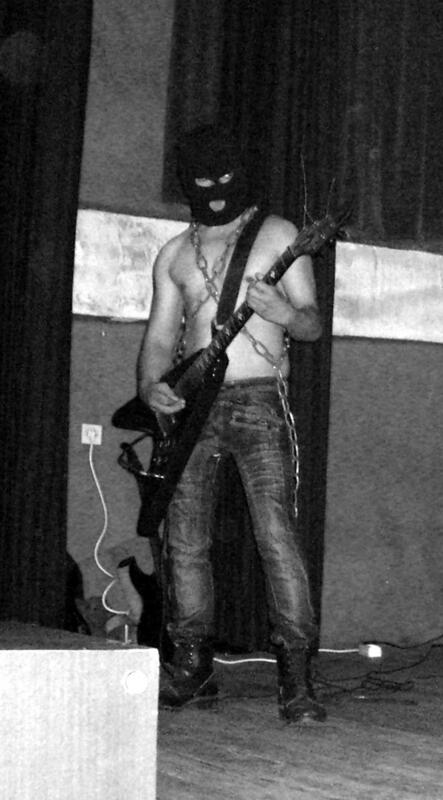 Track 4 is a cover of a heavy metal band called ‘Snow Bird’. 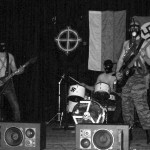 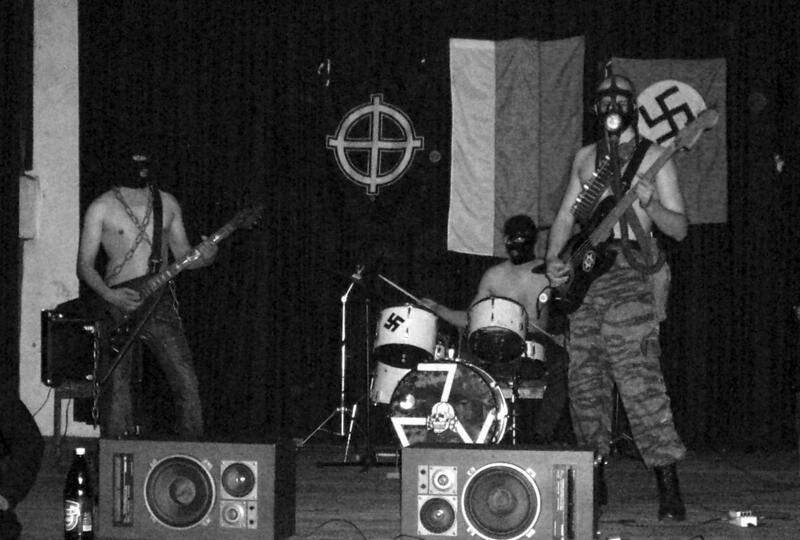 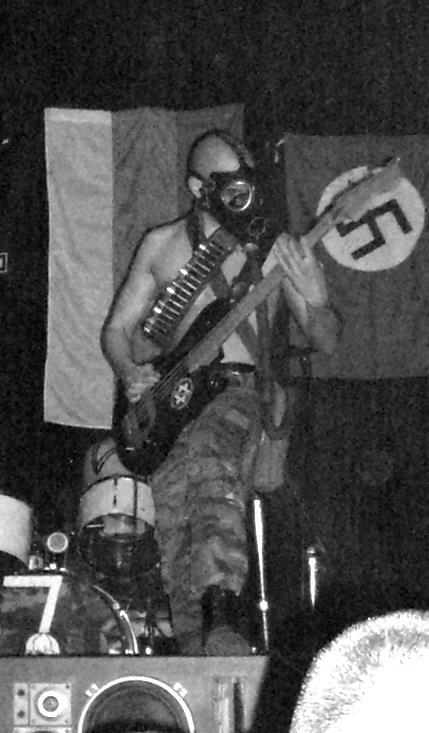 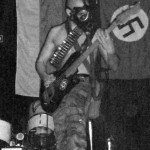 One of the Perverse Monastyr members used to be in this band. 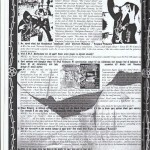 2001 Cassette Tape, limited to 100 copies by A.M.F. 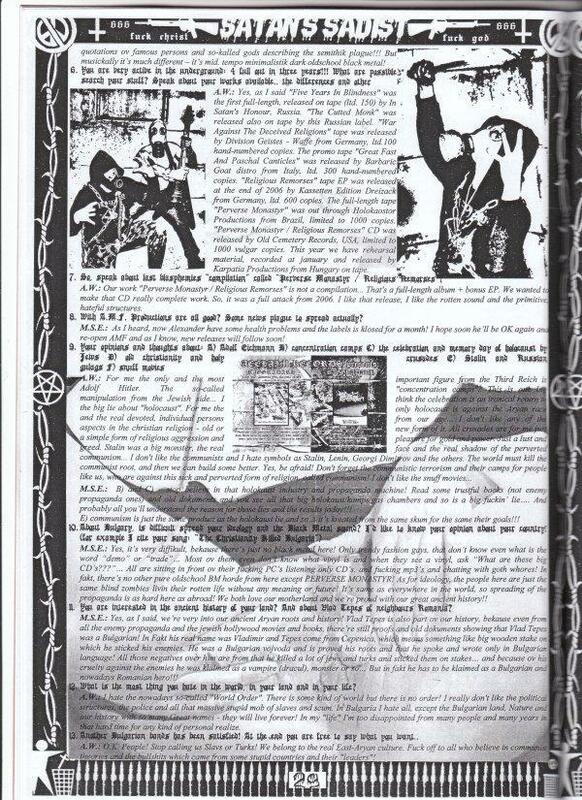 productions and Vogort zine. 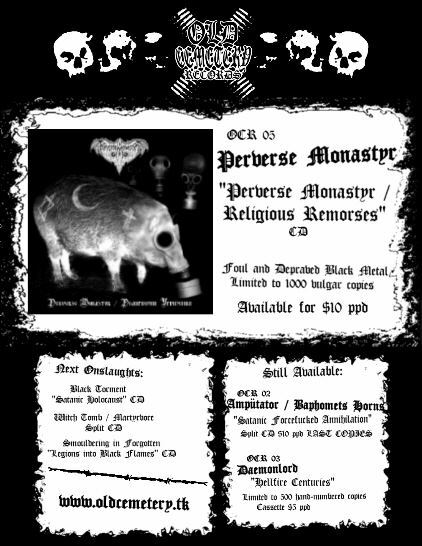 2005 Cassette Tape, limited to 150 copies copies by In Satan’s Honour. 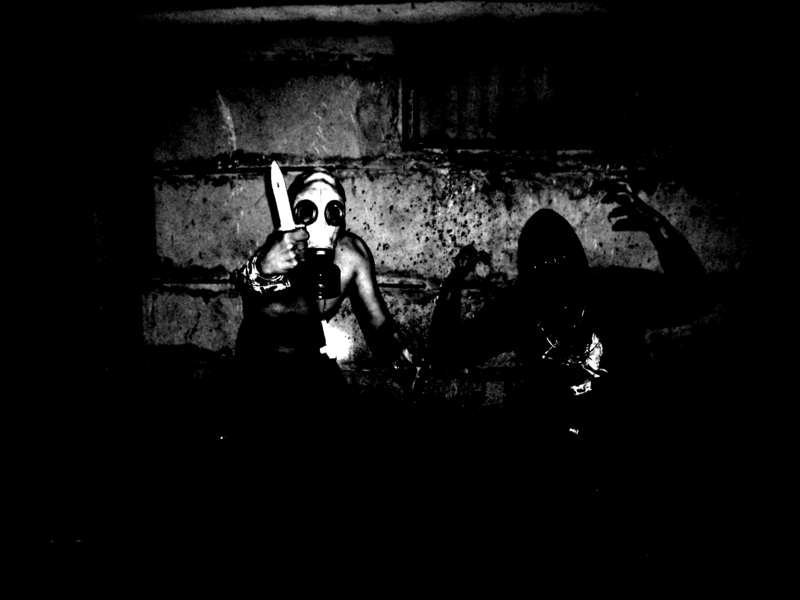 2006 Cassette Tape, limited to 100 hand-numbered copies by Division Geistes-Waffe. 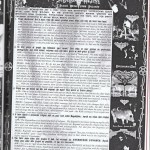 2006 Cassette Tape, limited to 300 hand-numbered copies by Barbaric Goat. 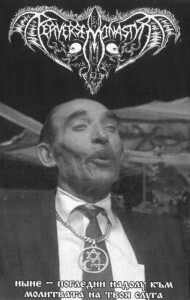 2006 Cassette Tape, limited to 600 copies by Kassetten Edition Dreizack. 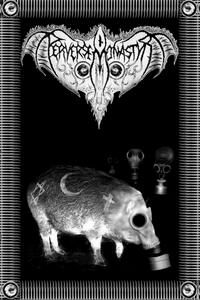 2007 Cassette Tape, limited to 1000 copies by Holokaostor Productions. 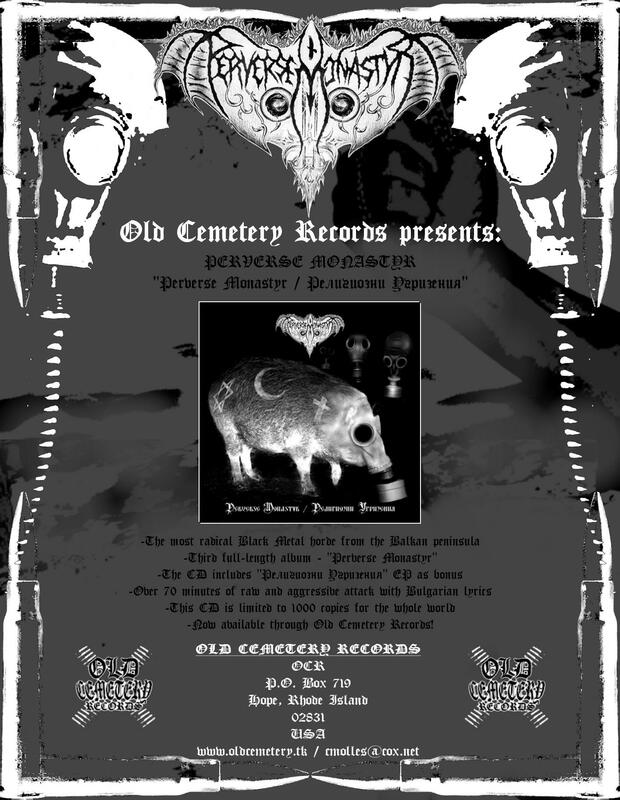 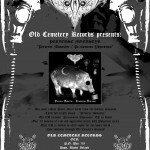 2007 CD, limited to 1000 copies by Old Cemetery Records. 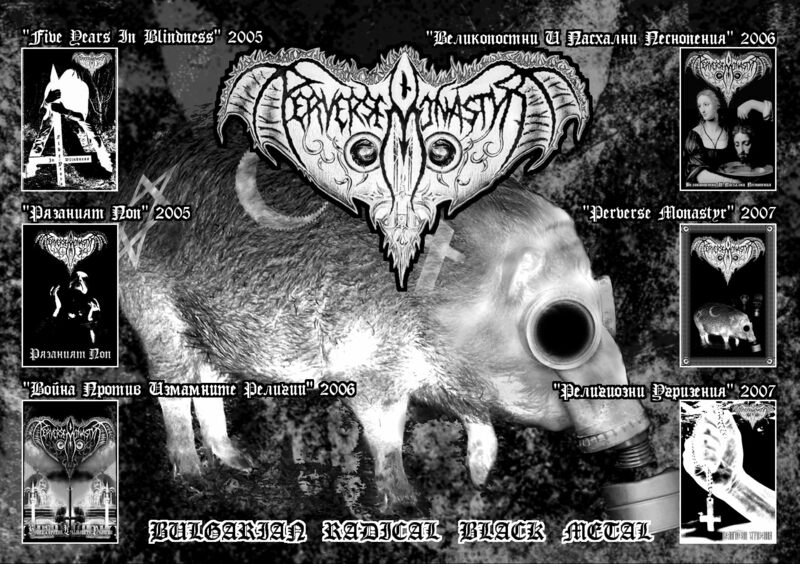 2008 Cassette Tape, limited to 200 copies by Kárpátia Productions. 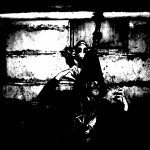 2008 Cassette Tape, limited to 200 copies by Winter Solace productions. 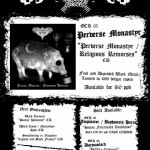 2008 Cassette Tape, limited to 50 copies by Kassetten Edition Dreizack. 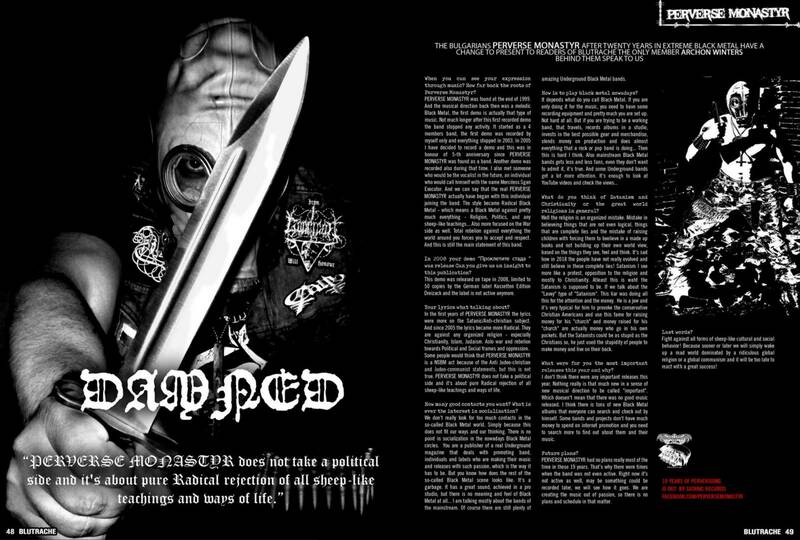 2010 CD, limited to 1000 hand-numbered copies by Satanic Records.